Extra large, pumpkin-orange flowers on well-branched stems are guaranteed to light up your garden space. 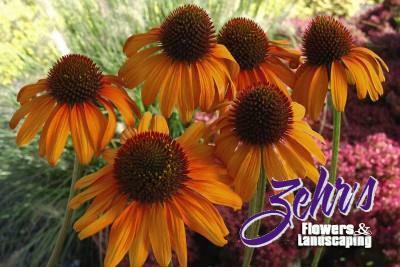 Imagine paring the orange blooms with dynamic purples for a spectacular show. Strong stems stand up well in the garden and in the vase.